The MDN team is migrating browser compatibility data into a JSON database to make it more useful and extensible for web developers. 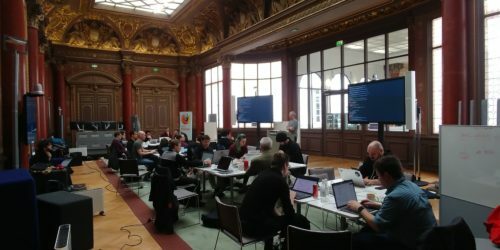 On a recent weekend in Paris, a group of Mozillians and friends gathered to work on projects to improve and extend the BCD data. The Hack on MDN event combined unconference and hackathon; participants pitched projects and committed to working on concrete tasks. Check out the awesome result of their collaboration.